Star Wars Celebration, the one-of-a-kind event that welcomes thousands of fans from around the world, will be hosted in a brand new location for its 20th Anniversary. 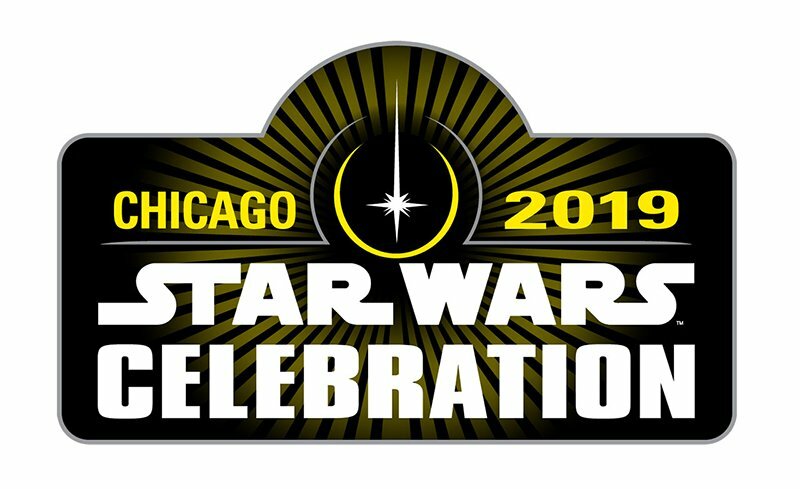 From April 11-15, 2019, Star Wars Celebration will be heading to McCormick Place in Chicago! Tickets for the event — including multi-day, single-day, and VIP passes — are scheduled to go on sale June 5 at 12 p.m. CST at StarWarsCelebration.com. 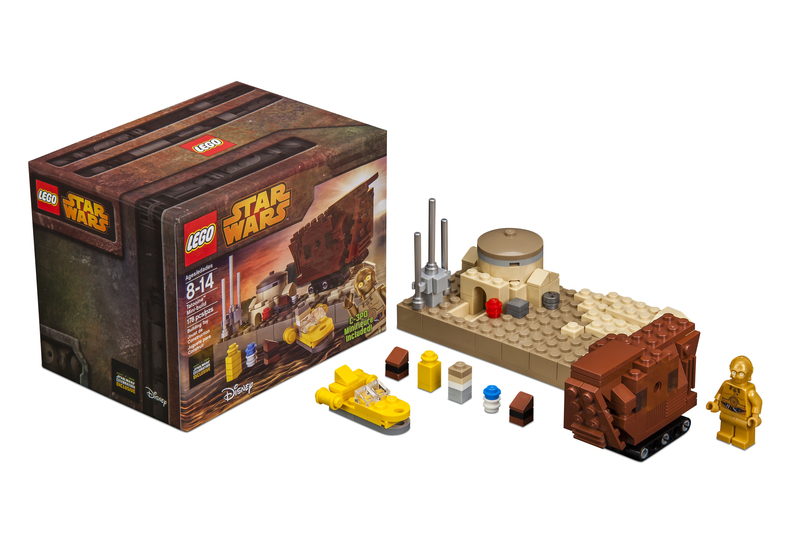 This LEGO Tatooine Mini-build set is available at Star Wars Celebration. 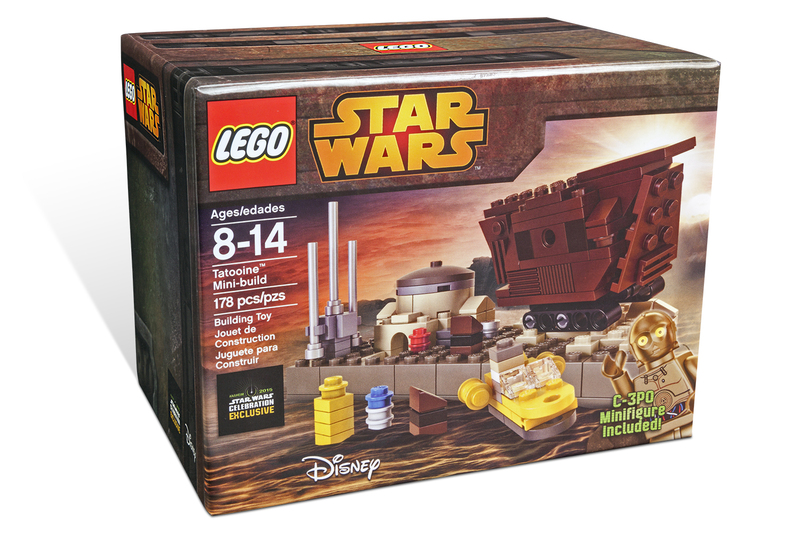 For $40, you can purchase this 178-piece set which includes a mini Sandcrawler, mini Landspeeder, and mini Lars Homestead along with a moisture vaporator. It also has microscale versions of two jawas, C-3PO, R2-D2, and Owen Lars. The set also includes a C-3PO mini figure. There are an estimated 1,000 of these available at the event with only 250 on sale each day on a first-come, first-served basis. 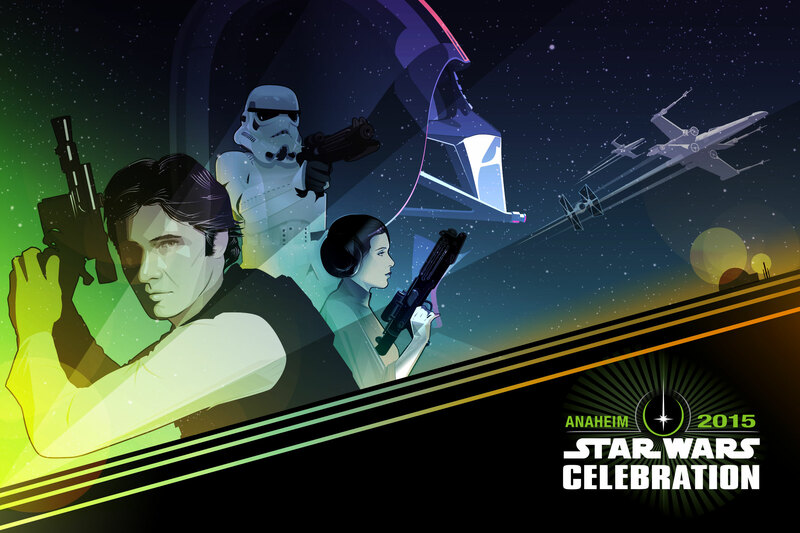 Star Wars Celebration comes from a galaxy far, far away to the Anaheim Convention Center from April 16-19. Here is the first look at the official poster by Craig Drake for the event which features Han Solo, Princess Leia, Darth Vader and a Stormtrooper. More information about the convention is HERE.